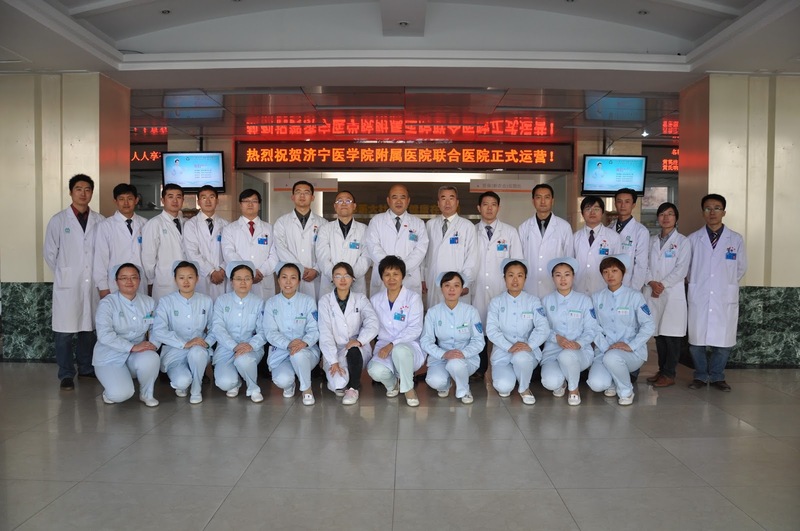 China's pharma companies take a stake in public hospitals. What could possibly go wrong? China's not-very communist health minister Li Bin wants to see hospitals turn to "social capital"(ie private investors). And it is slowly starting to happen. China's 'public' hospitals are currently in a strange place - they are essentially state-owned for-profit enterprises, but bound by an odd mix of rules and regulations that keep some prices in check and yet which allow rampant price gouging and overservicing in areas such as pharmaceuticals. Not for nothing are pharmacies know as the 'gold mine' of hospitals. To try get rid of the obvious incentives for hospital doctors to overprescribe the government is currently phasing in a ban on drug commissions. They are trying to de-link income from drug sales and hospital revenue. However it's not clear to me how this squares with the trend for China's pharmaceutical companies to go into partnership with hospitals, and essentially to become their operators. Take the recent deal by the Guangzhou Baiyunshan Pharmaceutical Group to invest in six hospitals in the obscure Shandong city of Jining. The joint venture covers six main hospitals with around 6000 beds and a total annual revenue of 2 billion yuan. The local health department has 49% stake in the new Jining health provider company, while the pharma company has a 33% stake in return for 5 billion yuan investment. Other stakeholders include investment companies, with between 15% and 2% interests. Analysts say the new joint venture will allow industrial groups to make profits from controlling supplies of pharmaceuticals as well as medical devices, supplies and equipment. I'm no health economist but I can't see how allowing a pharma company to own and operate all of a city's hospitals is good for the patient. Who decides which drugs are made available at the hospital - and what happens to the competitor products? Also what is to stop overservicing, as we have seen so evidently a problem in the current system? "With deals like this we need to first be clear what is the purpose of the restructuring of public hospitals, and through the restructuring of what kind of results you want to achieve? These issues need further study and discussion. "